After having been involved in many migration projects over the last 10 years, I decided to publish the following White Paper in order to share my learnings. The paper is titled Migrating to PostgreSQL, Tools and Methodology and details the Continuous Migration approach. 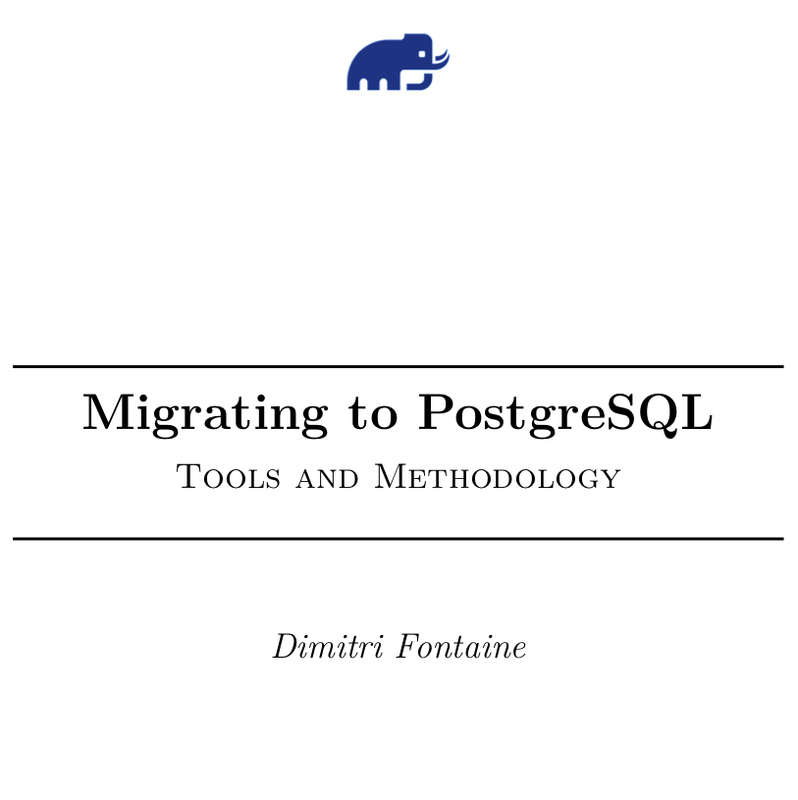 It describes how to migrate from another relational database server technology to PostgreSQL. The reasons to do so are many, and first among them is often the licensing model. Florent Fourcot has read Mastering PostgreSQL in Application Development and has seen tremendous inprovements in his production setup from reading the first chapters and applying the book advices to his use case. Here’s an interview run with Florent where he explains the context in which such improvements has been made! The Enterprise Edition of Mastering PostgreSQL in Application Development ships with a docker image that hosts both a PostgreSQL server instance with a pre-loaded database, the one that’s used throughout the book examples, and also with a Jupyter Network notebook that hosts SQL queries thanks to the sql_magic plugin. Today I am very pleased to announce the release of the book Scaling Python from my good friend Julien Danjou! As Julien says, Python applications can handle millions of requests. Well, we know here that it’s easier on them when they are using PostgreSQL of course! Now that my book Mastering PostgreSQL in Application Development is released (and selling well, thanks guys! ), I’ve had some questions about the title. The idea is that to become good at anything, we need to practice. 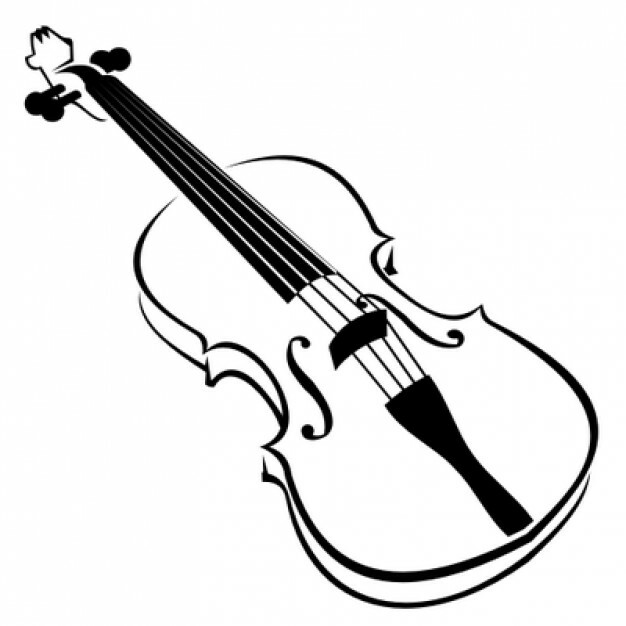 We practice a lot, and it’s even better when we are actively trying to learn, following what’s named deliberate practice.